Singleton Enterprises, LLC, is a Virginia-based event production company that was launched in 2014 out of a passion for providing premier entertainment experiences to discerning guests. Prior, Singleton operated as a hobby, producing themed parties for various philanthropic organizations throughout the DMV area, captivating both clients and patrons with equal parts creativity and professionalism. Singleton’s events fulfilled a growing desire: to infuse a bit of elegance into everyday entertainment. Years later, Singleton Enterprises introduced its unique and stylish experiences to the general public. Whether it’s a rodeo, jazz club or Mardi Gras theme, Singleton aims to bring a world-class venue with glamour, awe, ambiance, value and exceptional service to every event. In honor of our roots of giving back to the community, Singleton also hosts its signature The Pink Carpet Event Charity Fashion Show, an annual celebration celebrating breast cancer survivors. The show is now entering its fourth year. Please feel free to browse our site for past and future events. 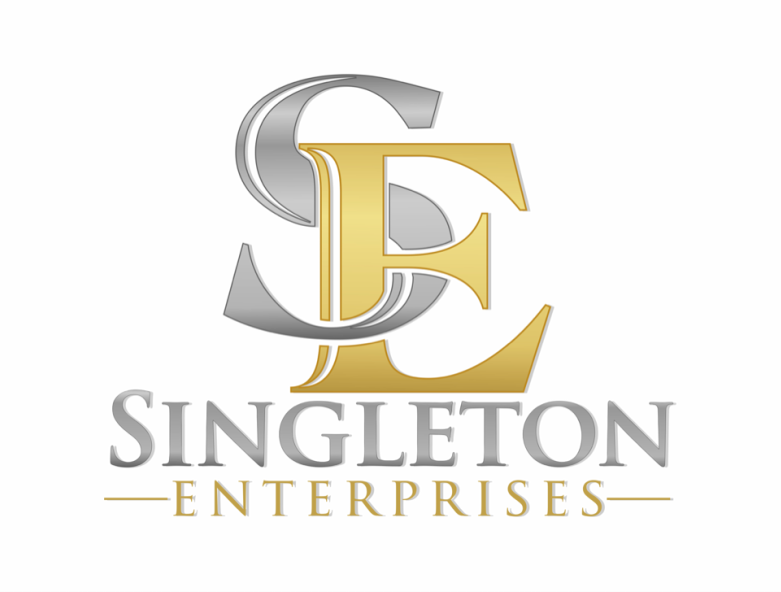 Thank you for visiting and learning about Singleton Enterprises, LLC. We look forward to seeing you at our many entertainment events.